Living Space Community Centre, Adventure Playground and MUGA was built in 2001 by Lambeth Council. A ‘green’ building with solar panels, a green sedum roof and rainwater harvesting to flush the toilets. Originally the building divided in two halves to comprise an internet café and children’s centre. During the late 1800’s the site contained a paper bag works and more recently was a park with an old Thames Barge at one end converted to a building and playground filled with cherry and nut trees. 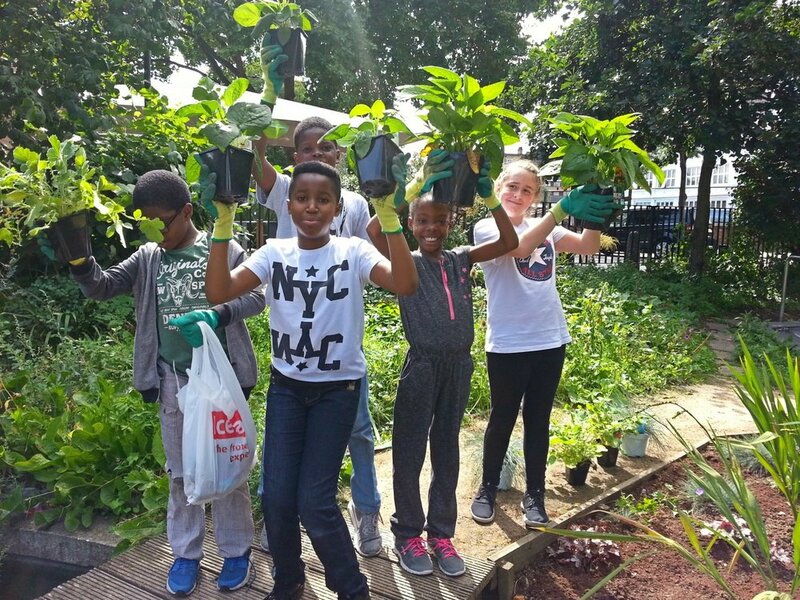 For a number of years the centre was managed by Blackfriars Settlement, who provided youth services, a children’s afterschool club and school holiday play scheme on the site. BOST were approached by Lambeth Council early in 2017 to take over the running over the centre at short notice when Blackfriars Settlement moved out. BOST started management of the centre June 2017. Within the building there are currently 2 large multi-use “halls” (the Rotunda and Square Hall) on the lower floor with attached kitchens, craft and storage spaces, plus 5 small offices on the upper floor. Outdoor areas include an adventure playground and Football Pitch. · The Human Trafficking Foundation (HTF) is a UK-based charity which grew out of the work of the All Party Parliamentary Group on Human Trafficking. HTF was created in order to support and add value to the work of the many charities and agencies operating to combat human trafficking in the UK. · Twin Group provides clear progression for UK residents, international students, individuals and groups by helping people achieve personal success. They offer a range of services including award-winning education, travel, work experience, volunteer opportunities and employment both in the UK and internationally. · Webber & Quentin Tenant Management Organisation a local housing estate newly taking on responsibility for the homes they live in from Southwark Council. · New Covenant Church – Customer Service training & Bible study. · Waterloo Community Counselling - they have been providing counselling and psychotherapy for more than 25 years. They help people resolve emotional issues, reduce anxiety and depression, and gain self-confidence. The Football Pitch is block booked by a commercial operator (Playfiveaside.org) Monday through to Sunday, from 10am - 10pm for 52 weeks of the year running a 5-a- side leagues. An agreement is in place that allows children to make use of the space free of charge for after school sessions and during the holidays, as well as for community events. The 2 halls are available for hire, currently with regular bookings by Swing Patrol dance group and 3 churches on a Sunday. Delivery of children’s services at the centre has continued with Sports City London providing holiday Play Schemes for children, after school care and Youth clubs. The Manager has set the hire charges for the halls and rooms at a level that seeks to generate a sufficient level of income to cover the centre running costs comparable to other similar local halls and rooms. Special offers on children’s birthday parties 3 hours for £120 with flyer. Publicised through local schools into book bags.